i thought i could write this post in a professional tone except as i got further and further down my list of inspiring and creatively talented human beings my ability to english became less and less. have fun observing the slow breakdown of formality i just experienced. 'from literary correct dialogue to txt spk: hawwa's journey to fruition as an educated woman' should maybe/probably be the name of my future biography. who needs professionalism anyway. muhammad taqi | has minimalistic and geometric compositions of people & architecture which i love. This is a little game I play called "Find the Center". I roll out my fabric. I stare at it. I measure some things. I stare some more. Hours go by. I eat a protein bar. I find the center. But I've lost all meaning. luisa azevedo | creates wonderful and clever distortions / photography edits. alexis g zall - is me. that is all. jamie curry - is also me. what is this? i'm a triplet? yes, sorry, i guess i should have told you before. anna kendrick - hey i'm pale, awkward and very very small too, wanna be friends? I like how Word will underline a mistake, let me hit ignore, and 5 seconds later underline it again like "Ooo, sweetie are you sure?" sam evans | creates the most stunning travel videos just watch 'em please. his adventure mode series is just -- sha'an d'anthes | is adorable and also creates cool things; can you tell i'm running out of descriptive words? someone hand me a thesaurus please, i think i need a bit of help here, thank you. subhi taha | is hilarious. trust me. also watch the hijab tutorial video, if you know, you know. 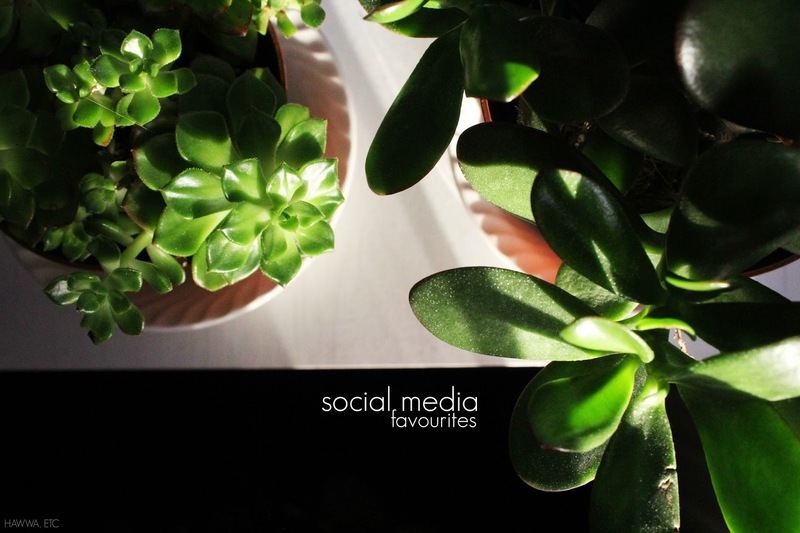 what/who were some of your favourite social media favourites from last year?